UPDATE – 1235PM: Microsoft Malaysia has since revealed that the pre-order for Surface Go will start on 2 August. However, the pricing of the device as well as its related accessories is not yet known at the moment. 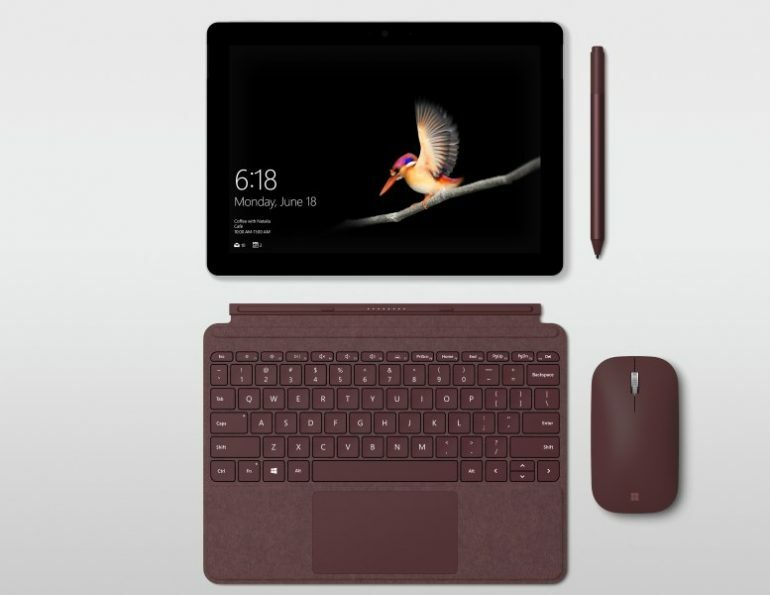 Microsoft has earlier today unveiled the brand-new Surface Go which is said to be its smallest and most affordable Surface device to date. 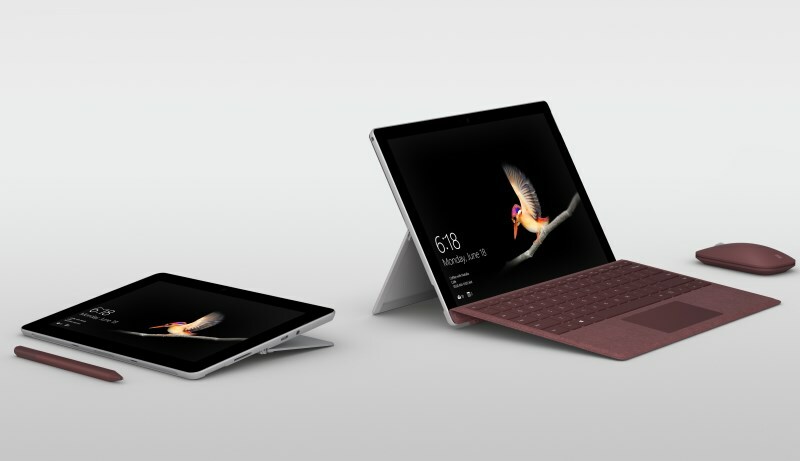 It would usually take some time for the company to confirm a product release for Malaysia but for Surface Go, it will indeed be made available in our market. Featuring a 10-inch PixelSense 3:2 display, the new Surface Go is almost identical to Surface Pro in terms of design given its kickstand and Type Cover. Powered by Intel Pentium Gold 4415Y, the device which also supports Surface Pen can be obtained with up to 8GB of RAM and 128GB solid state drive. According to Microsoft, the new Surface Go will be available for pre-order in selected markets including Malaysia in the coming weeks. However, this will likely to take place after the first wave markets such as United States, Australia, and Europe which will begin their pre-orders from today onwards. Since the device will only be rolled out in United States in early August, we don’t expect the Surface Go to be released in Malaysia within the next two months. Nevertheless, we are now reaching out to Microsoft Malaysia to seek further information about the imminent arrival of Surface Go in our market.